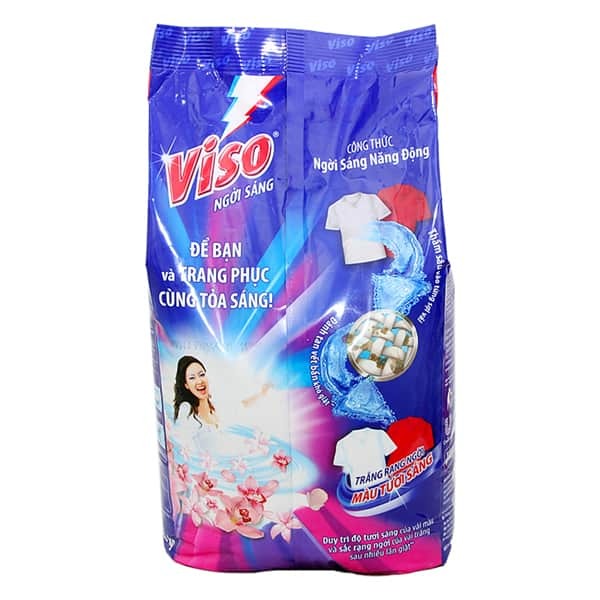 Formulated with light to help bright white clothes, maintain the brightness, at the same time safe, soft with the skin. 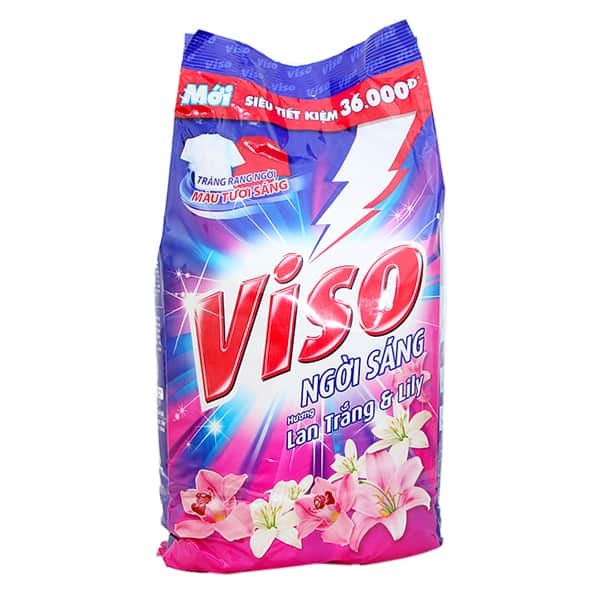 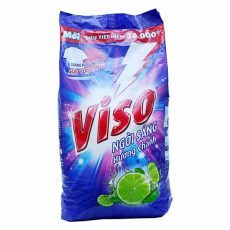 Viso Lily And White Orchid Powder Laundry Detergent 6KG technology penetrates deep into each fiber to help wash off all dirty laundry. 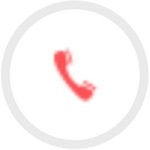 White scent and mild lily help to remove odors for a long time.